Arachidonic acid is an acid which is considered to be in the Omega-6 group. It is responsible for sending the signals for adaptive changes in case of muscle damage. They are stored inside the cell membrane. The performance enhancing scientist, William Llewellyn is the one responsible for developing and patenting arachidonic acid supplementation protocols used for stimulating muscle growth. It is the primary building block of the synthesis of dienolic prostaglandins. That includes both of the PGE2 and PGF2. They are prostaglandins which are involved with proteins synthesis as well as muscle hypertrophy. The two things that will occur after exercising. The arachidonic acid is also associated with amplified IGF-1 signaling and increase in regeneration of the bodies muscles cells. Also increased formation of the Nitric Oxide as well the heightened androgen receptor synthesis. Another benefit that arachidonic acid gives includes a long term improvement of vascularity. This happens through the stimulation of blood vessel regeneration in your muscles that are trained. The arachidonic acid can also improve the bodies composition by partitioning all the negative nutrients inside of our body through the inhibition of stearoyl-CoA desaturase-1. In regards to the information above, arachidonic acid inhibits resistin. 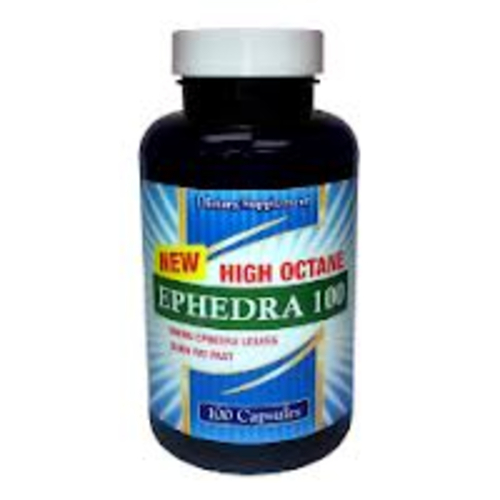 Those who are going through who weight training or who consider themselves an amateur athlete could possibly benefit from taking arachidonic acid supplements. While you exercise, your arachidonic level will decrease along with production of the anabolic prostaglandins. Arachidonic acid is more commonly taken by an individual who plays sports on a daily basis. As well as others like constant gym attendees, body builders, and others who participate in activates which require rapid bursts of performance. Those with reduced arachidonic acid will experience “training stagnation,” meaning a decline in the muscles ability in stimulating muscle growth. In regards to the consumption of arachidonic acid, it depends entirely on the individual and their prose of taking. The common dosage ranges from 75mg from 250mg per day fora long term usage. 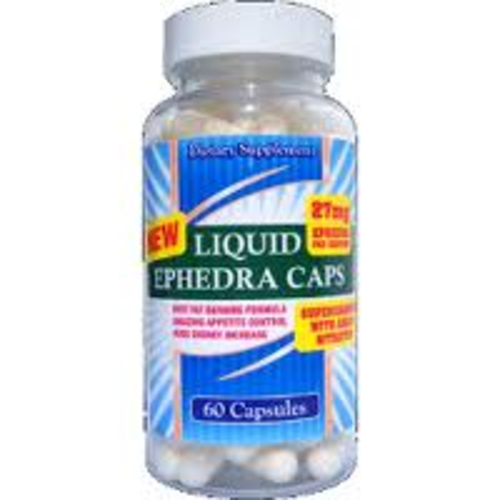 Then anywhere from 500mg and a 1000mg daily for a short term rapid effect. On the terms of side effects, certain people may experience muscle soreness as well as insomnia, sore joints, headaches. However, side effects are rare and most will not experience them. Those who are not physically active should not take arachidonic acid supplements. Nor should those who are pregnant and or have history of varieties of conditions and diseases. For example, high blood pressure, heart disease, high cholesterol, diabetes, irritable bowl syndrome, asthma, prostate enlargement, inflammatory diseases, or cancer.